Who Created Bath Bombs? We Have the Answer Here! Before the first homemade bath bombs were invented, a French chemist René-Maurice Gattefoss accidentally invented aromatherapy. It was at this point he discovered just how beneficial essential oils are to our skin. This was the same time in which we also realized how relaxing and soothing certain smells are to our mind and body. So the concept of aromatherapy was born. Though, this doesn't tell us who created bath bombs. So, Exactly Who Created Bath Bombs for Aromatherapeutic Application? First, let's discuss therapeutic aromas. Aromatherapy is a topical application of essential oils from natural essence produced by plants. It has become a form of alternative medicine. It is used to enhance the holistic aspect of our well-being. Applying the concept of aromatherapy, fizzy bombs were created 20 years ago by Mo Constantine, the co-founder of Lush. Bath bombs are very easy to make, in fact, there are a lot of do it yourself videos on homemade bath bombs. They are simple because the materials or ingredient used in making these fizzy bombs are extremely common and can be found easily in almost any market. Not only Mos but also others who loved the idea of how fizzy bombs work explored the potentials of her original product. Through bath bombs, our baths have transformed from a chore into a luxurious and fun experience. Similar to the effects of aromatherapy, the use of these fizzy bombs will also contribute to the relaxation of the body. This is achieved mainly because of the therapeutic smell of essential oils. Why Did She Make Fizzy Bombs? The reason why she created fizzy bombs is that she was looking for an alternative for the slimy bubble baths everyone was used to. Homemade bath bombs made things more interesting and provided increased therapeutic properties. Bubble baths are too irritating to use especially for kids. It was actually an accident when she created fizzy bombs. At first, Mo Constantine was just trying to make a completely different product for their company. Then by sheer luck, a unique and beneficial product was born, in the form of fizzy bombs. Her ultimate goal was to make people feel relaxed and happy. Around 30,000 wholesale bath bombs are made every single day. You will know if there is a bath bomb factory nearby. Even if you haven't seen it, you can smell the aroma and the fragrance in the air. We all love to use wholesale fizzy bombs we find in stores because they are beautiful, colorful, and we don't have to make them. The ingredients are also beneficial to both our body and mind. It can lift up our day and fill it with fragrance. 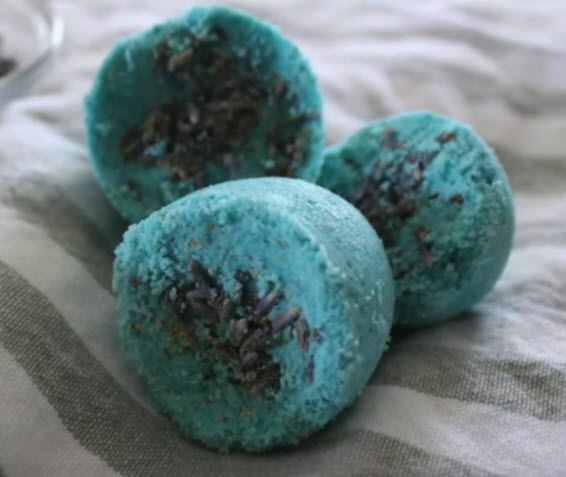 So, if you are interested in homemade bath bombs, check out one of our guides on how to make fizzy bombs from home.